Time heals all wounds, so the old saying goes. I only wish that were true. Continue Reading "Golden Time – 13"
The halfway point has been reached, we have reached a break in airtime until the new year, and it looks like things are setting up nicely for the latter part of the show! Continue Reading "Golden Time – 12"
Darn it Linda, why do you pop up in the most inconvenient places? Continue Reading "Golden Time – 11"
First half was weird beyond expectations, but the second half was a pleasant love between our two characters. Continue Reading "Golden Time – 10"
Continue Reading "Golden Time – 09"
Continue Reading "Golden Time – 08"
It’s early in the game yet, but my instincts are with Kouko-Papa on this one. 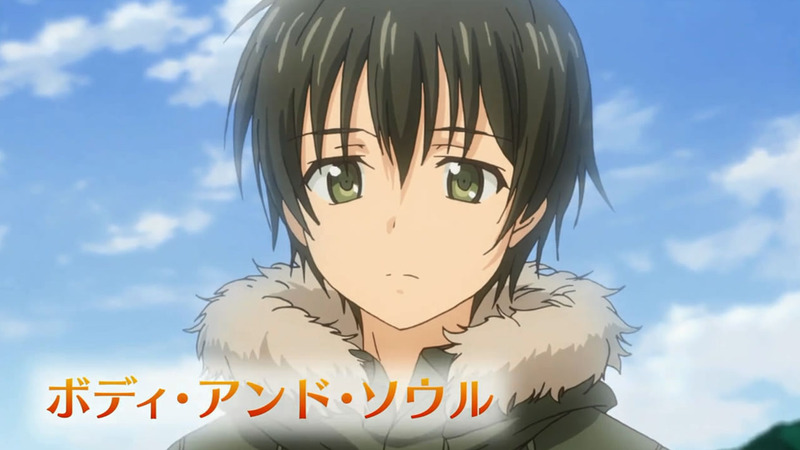 Continue Reading "Golden Time – 07"
You get a rejection, and YOU get a rejection! Everyone gets rejections! Continue Reading "Golden Time – 06"
First, apologies for no coverage last week–college isn’t so golden over here right now. Second, I’m conflicted about how to feel about this show. Continue Reading "Golden Time – 03, 04"
Can college be that crazy? Yes. Continue Reading "Golden Time – 02"
It may be fall, but a new spring of romantic comedy has come to grace us. Give a warm welcome to Golden Time! Continue Reading "Golden Time – 01"